Cake flowers are incredibly popular these days. 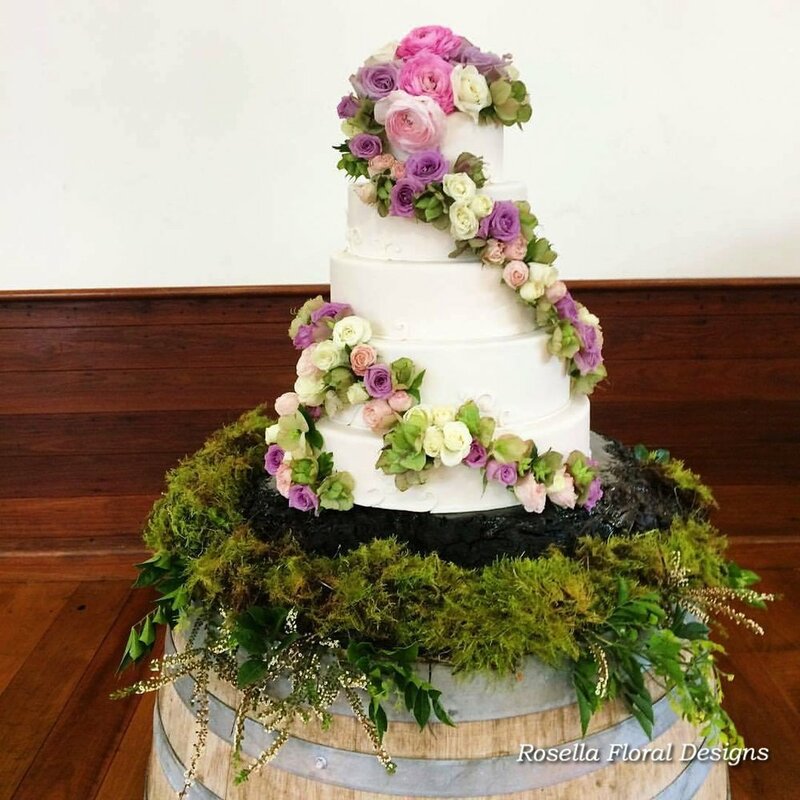 More and more brides are choosing to have fresh flowers on their cakes instead of traditional figurines. 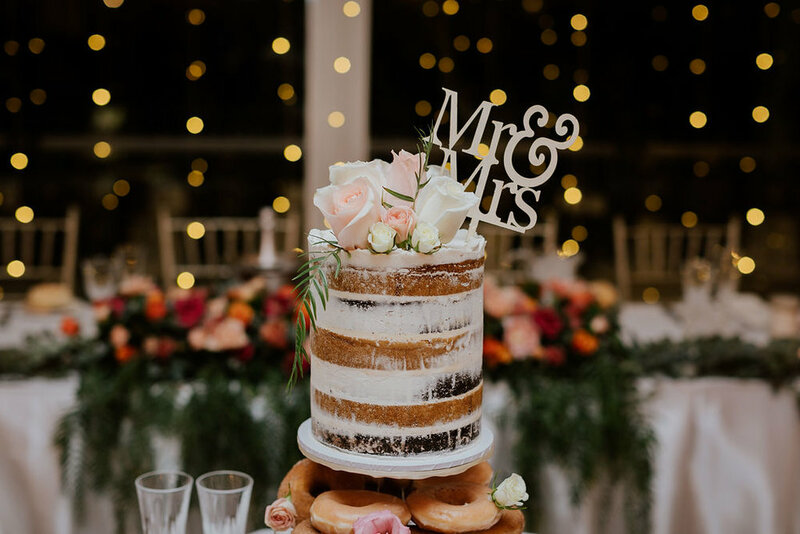 Cakes can be decorated with flowers with various ways, such as having flowers on top of the cake or cake tiers. Some cakes are decorated from the top to bottom. 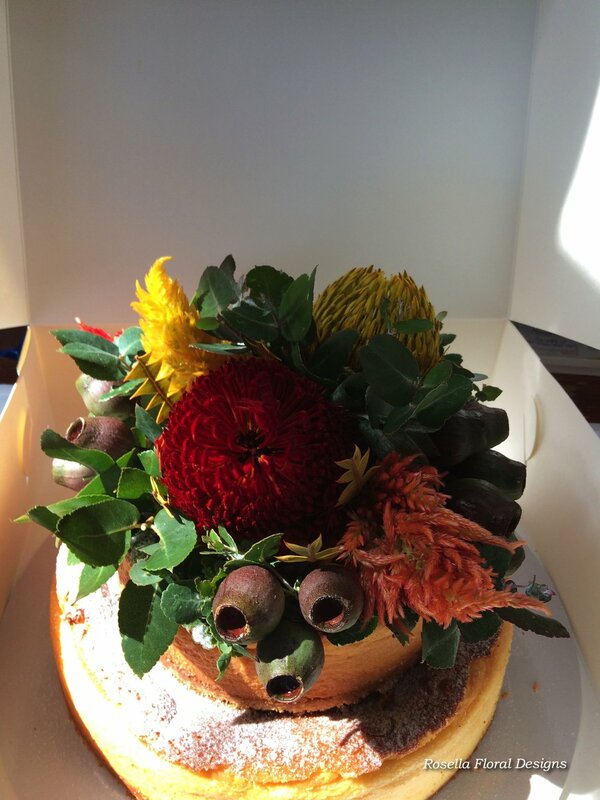 Please see below cake flowers that we have created in the past.